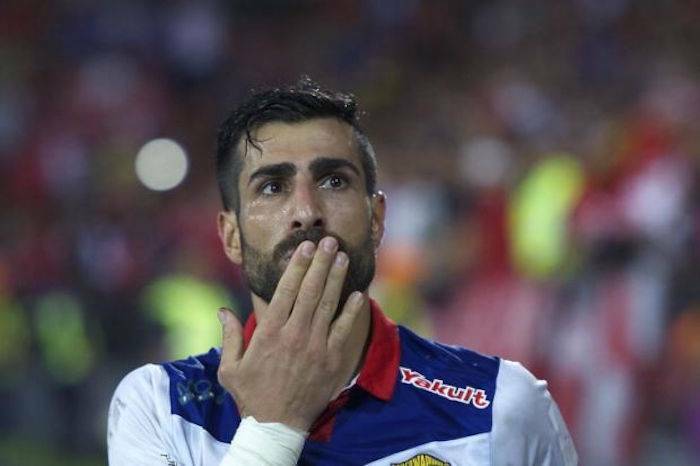 Kelantan have completed the signing of Lebanese striker, Mohammed Ghaddar for the fourth time in what appears to be a dramatic deadline-day move, following their poor start to the season. 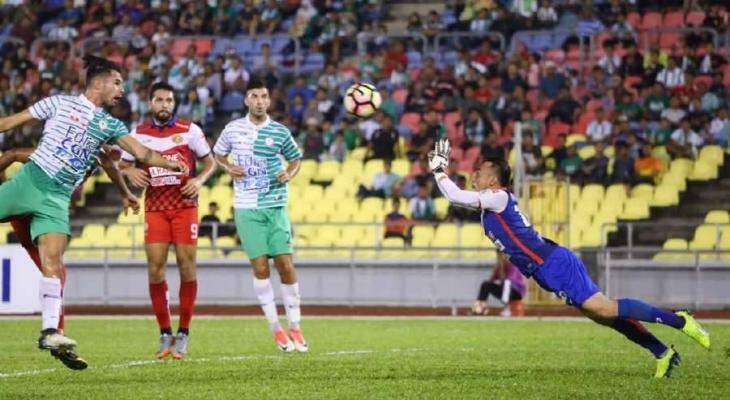 According to sources, the 34 year-old’s move to Kota Bharu was clinched before the transfer window in Malaysia officially got shut last night. He has been brought in to replace ex-Birmingham City midfielder, Morgaro Gomis. Though the club has not officially confirmed it, Kelantan FA (KAFA) President, Bibi Ramjani also dropped vivid hints on the move via her official Facebook page earlier today. This means Ghaddar will be donning the Kelantan jersey for the fourth time in his career. He arrived in Kota Bharu for the first time in 2012, before moving to Felda United the following year. 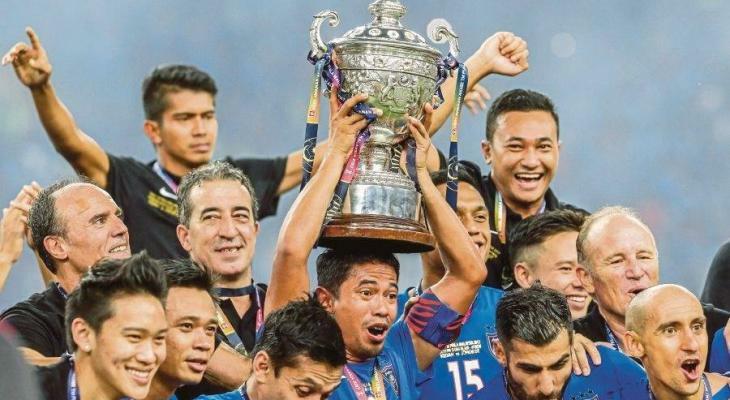 However, he rejoined Kelantan in 2014, before his contract was terminated merely four months later. The Lebanese international then returned to Kota Bharu last year and left a strong impact in the first half of the season. 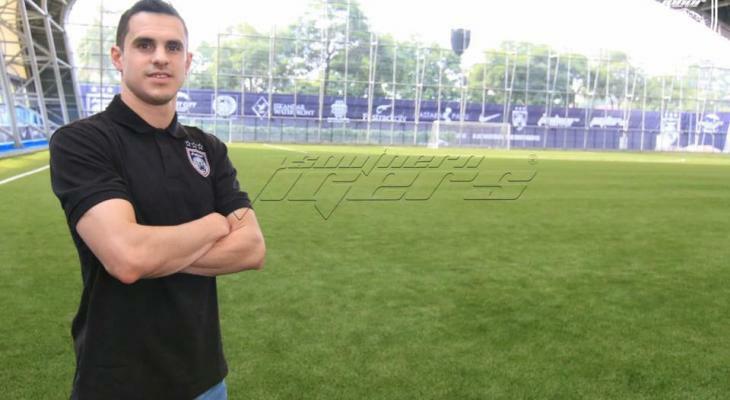 But after bagging 18 goals in his first 11 games, Ghaddar was then snapped up by Johor Darul Ta’azim for the rest of the season. He did end up finishing the season as top scorer, with 25 goals. Now that he has rejoined Kelantan, Ghaddar is expected to be paired with former Persija Jakarta frontman, Bruno Lopes as well as ex-PSM Makassar forward, Ferdinand Sinaga. Kelantan have only picked up one point from their first three matches of the season. Previous article FC Seoul announces J.League loan for Osmar; is Cerezo Osaka his destination?